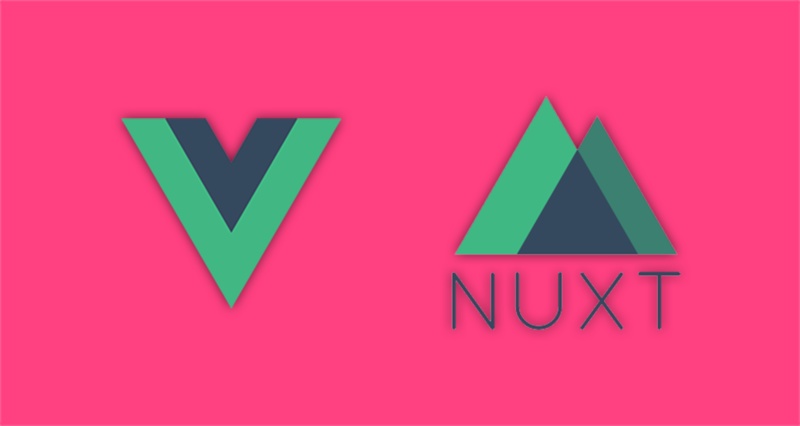 John Lindquist has created a tutorial about Vue.js and Nuxt.js. Using the vue-cli it is possible to combine these two frameworks, setup new projects and benefit from their features. The vue-cli allows you to easily start up Vue projects from the command line while Nuxt.js enables a page-based routing system that follows your file structure. Combine these two projects and you'll have a Vue app created from scratch deployed in a matter of minutes. The tutorial is available for free here.